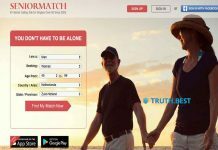 Home Dating sites Is AsianDating.com Legit or a Scam? 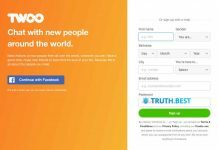 Is AsianDating.com Legit or a Scam? How much does AsianDating cost? How to delete AsianDating account? AsianDating is one of the most popular niche dating website. 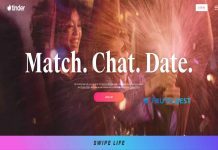 Having more than 2.5 million members all over the globe, it became the largest dating platform to promote dating Asian singles from other countries. It was launched 15 years ago, and by now its user base mainly consists of USA, Europe, China, Thailand, Philippines, Japan, Vietnam. To get started with AsianDating is very easy. Once you join the site, you need to enter your name, age, email address, gender and set a password. Once the signup is finished, you need to upload your profile photo. By default, you become a Standard Member but can upgrade your subscription to Gold or Platinum subscription, whatever you choose. Payment methods include Credit Card, PayPal, PaySafeCard, Online Bank Transfer. 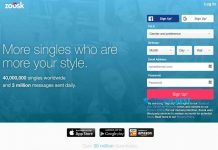 If you no longer want to use AsianDating.com, click here to remove your profile. You will be asked to enter list a reason for leaving the site as well as to provide feedback or share your success story. AsianDating is mostly used by people from USA, Europe, China, Thailand, Philippines, Japan, Vietnam. If you are looking for Asian single to spend your life with, this site is definitely worth a try. Previous articleIs It Possible to Find Love on AnastasiaDate.com?